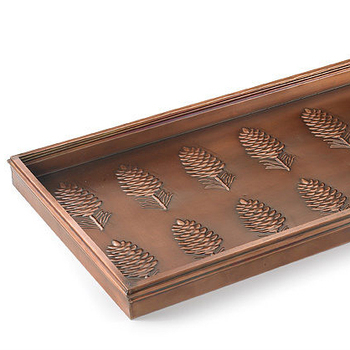 We are Acme Exports one of the leading manufacturer & Exporter of Metal boot tray , Home Boot Tray , Garden Boot Trays. Our manufacturing unit since 1993 , we make products according to our customer requirement. These Bells are made of Brass metal and done Shiny mirror polished finish with Lacquer.